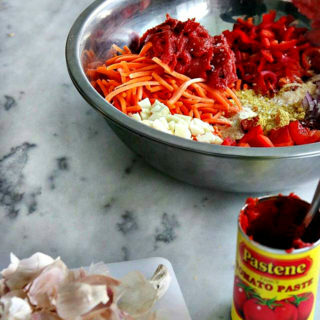 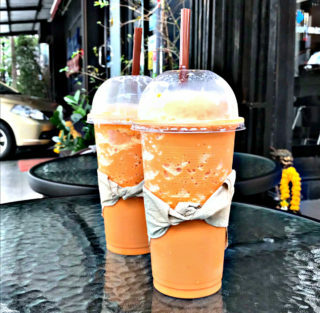 Wait… what makes Thai Iced Tea that orange color? 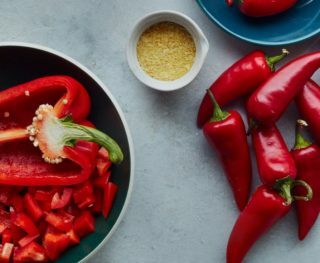 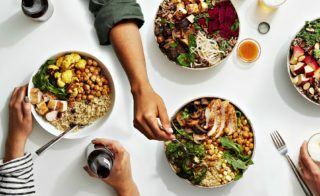 Coupled with spicy Thai curries, rice dishes or noodles, Thai Iced Tea is the staple dessert drink that helps to soothe the heat that come from the traditional crushed spices, red and green chiles and fish sauce that can make Thai cuisine so spicy. 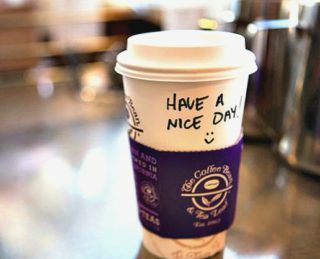 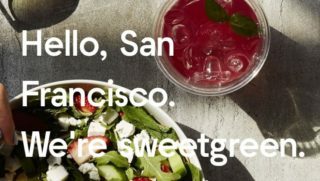 After closing their remaining location, Coffee Bean & Tea Leaf no longer has a presence in San Francisco. 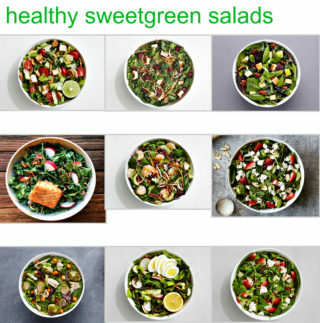 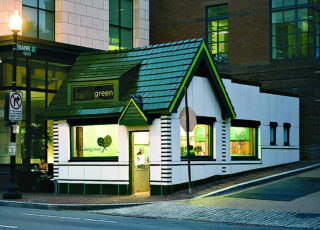 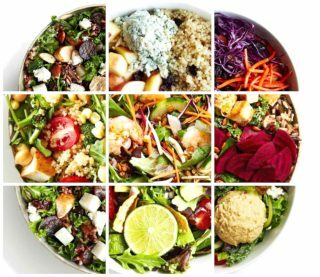 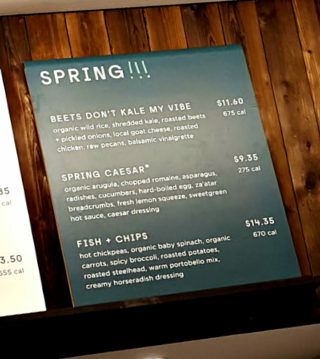 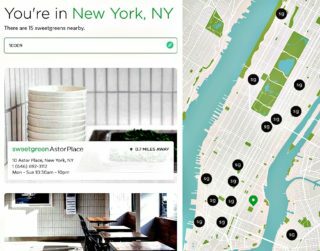 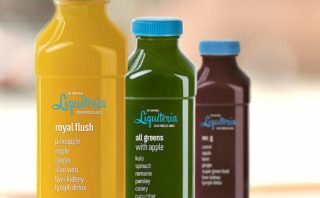 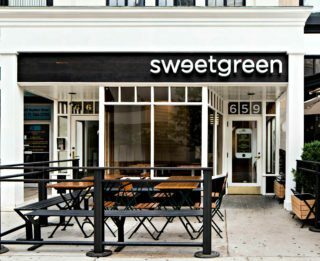 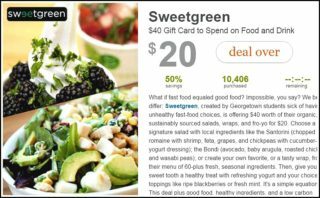 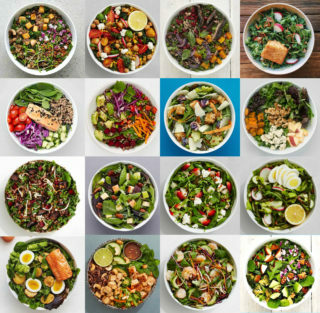 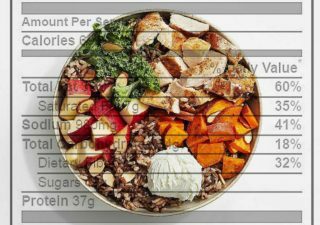 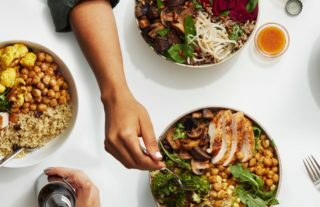 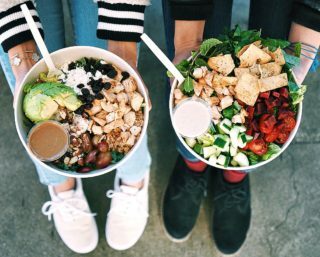 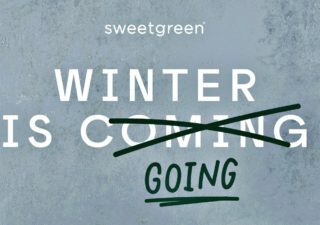 This year has been a big year for sweetgreen, all throughout 2016 the growing salad chain expanded their fast-casual footprint in big cities in the United States.